AAEA has joined Nuclear Matters as a partner. AAEA's long history [China - France] of supporting nuclear power makes this a natural fit. We expect this partnership to be dynamic and to enhance the maintenance of our current fleet of reactors. The mission of Nuclear Matters is to inform the public about the clear benefits that nuclear energy provides to our nation, raise awareness of the economic challenges to nuclear energy that threaten those benefits, and to work with stakeholders to explore possible policy solutions that properly value nuclear energy as a reliable, affordable and carbon-free electricity resource that is essential to America’s energy future. In furtherance of this mission, Nuclear Matters has reached out to stakeholders around the country to hear directly from them about the importance of nuclear energy to their states and communities and find the solutions that will help to preserve this essential energy resource. Nuclear Matters reached out to AAEA and we enthusiastically reacted in the affirmative. We look forward to a productive partnership. Co-Chairs for Nuclear Matters are former Indiana United States Senator and former Indiana Governor Evan Bayh and former New Hampshire United States Senator and former New Hampshire Governor Judd Gregg. Nuclear Matters is supported by a cross-section of individuals, organizations, and businesses united in their view that nuclear power plays a critical role in our energy portfolio, and that existing nuclear power plants should be preserved. Nuclear Matters is currently recruiting partners and AAEA is proud to be among some of the original individuals, organizations, and businesses that are aligning with this dynamic pro-nuclear campaign. 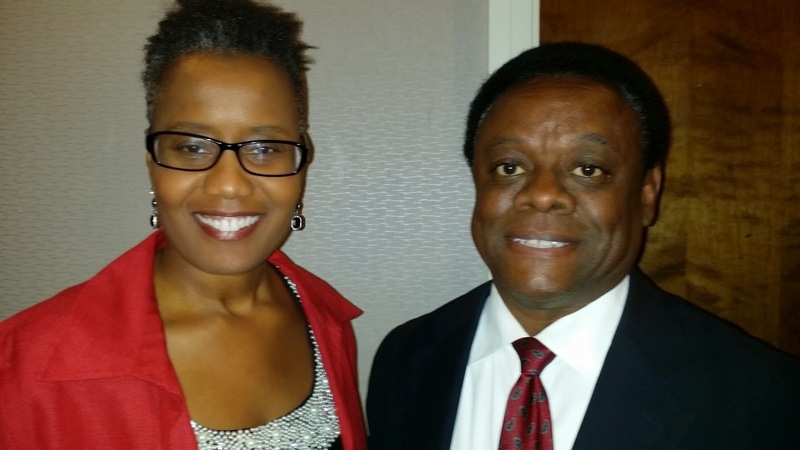 The U.S. Department of Energy (DOE) recently selected Gary Mignogna, AREVA Inc. president and CEO, to serve as one of the Department’s ambassadors for the Minorities in Energy Initiative. Mignogna will serve as an ambassador through 2015. It is through partnerships such as this that DOE will sustain the highly skilled and diverse workforce that is vital to our low carbon energy future. AREVA is an active partner with DOE in an effort to fully engage minority students, communities and businesses in the energy sector. DOE even has an Office of Economic Impact and Diversity. 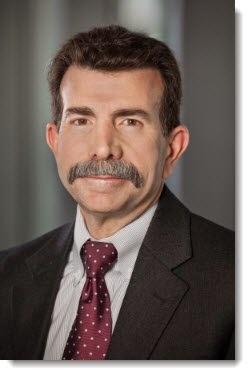 As the new President and CEO of AREVA, Gary Mignogna has affirmed his commitment to serve as an ambassador for DOE's Minorities in Energy Initiative and to help develop the next generation of scientists, engineers and entrepreneurs by harnessing the power of America's talent and diversity. 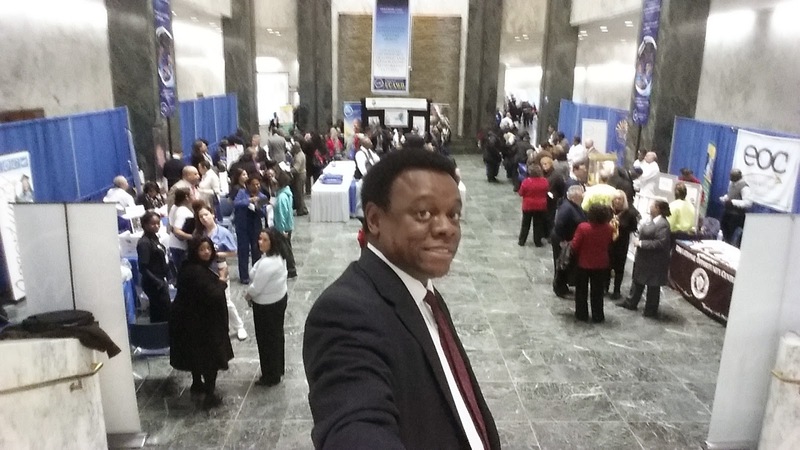 I have been attending the New York State Association of Black and Puerto Rican Legislators, Inc., Conference off and on for the past 15 years. Although I am not crazy about going to Albany in the heart of winter, it is always well worth the trip. It provides an opportunity for me to network with a broad combination of legislators, entrepreneurs, government officials, activists, NGO representatives and a myriad of others at the booths in the convention hall. 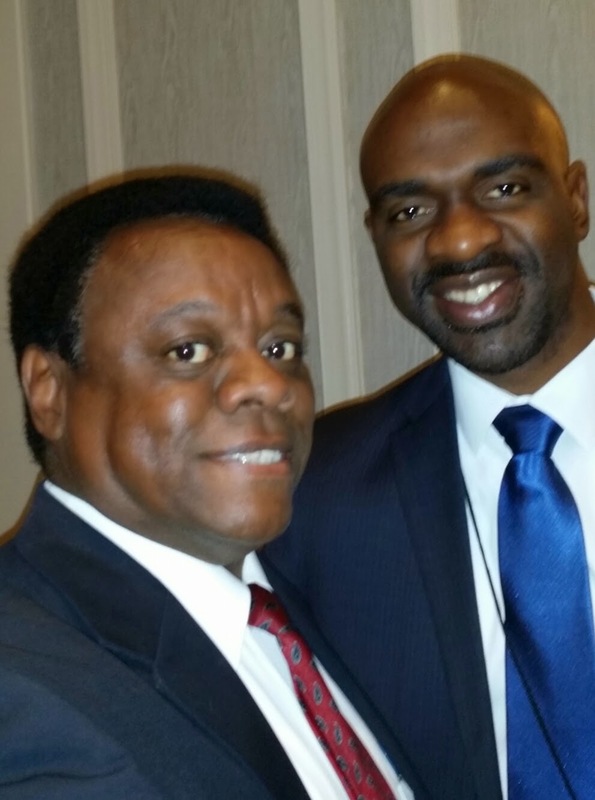 This year was the 44th Annual Legislative Conference. One thing I have noticed is that Entergy is always there. They always have a booth that gives away great educational materials, T-shirts and I really like the water bottles. I load up on their gear. It is also interesting to stand with whomever is representing the company at their booth, this year it was Marva Butler, and listen to the interactions with the public. People are always curious about nuclear power and if you can get them past the irrational fears that have been foisted on this technology, you usually get positive feedback. It was interesting when one lady came up and I asked her if she supported nuclear power. She looked at me in a strange way and then Marva started pitching the amenities of the technology. The woman told us we were preaching to the choir. She stated that she lived in Peekskill and was an enthusiastic supporter of Indian Point and nuclear power. We all laughed out loud. 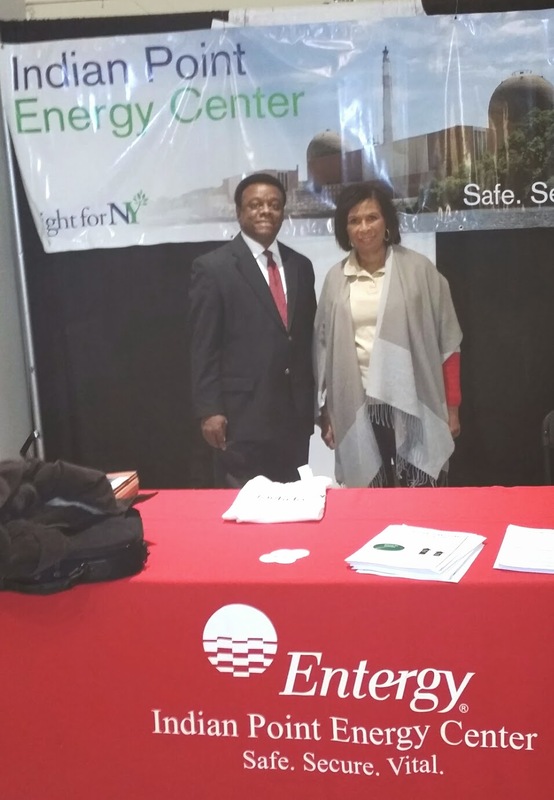 The New York Urban League reception was sponsored by Entergy. Their President and CEO Arva Rice, provided a very good description of the organization's mission, goals and accomplishments. It was also a very good reception that was well attended. We have supported Indian Point nuclear power plant for 15 years. I remember when I first starting studying nuclear power and I ended up seeing Indian Point as the first domino that, if knocked down, could lead to other nuclear plants being closed. That led us to launching a campaign, that continues to this day, to support this vitally important source of emission free electricity generation. 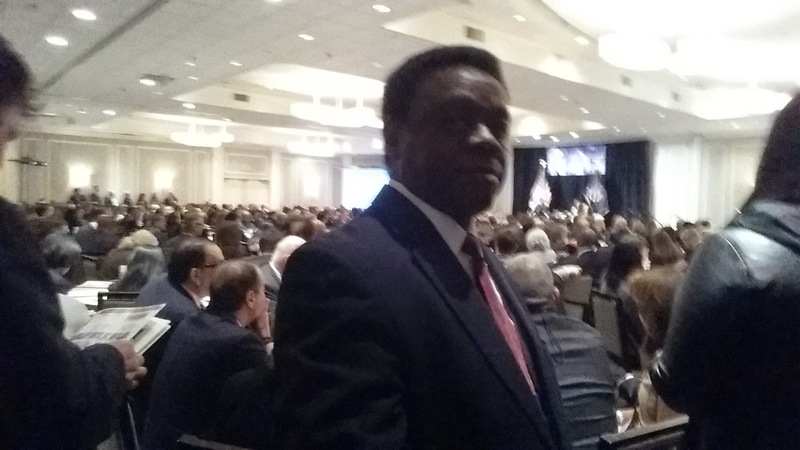 AAEA President Norris McDonald attended the 2015 conference and met with numerous members of of the New York State Legislature and the New York State Office of the State Comptroller. This was the New York State Association of Black and Puerto Rican Legislators, Inc., 44th Annual Legislative Conference. The theme of the 2015 Legislative Conference was "United We Stand: Labor, Civil Rights and Social Justice," which focuses on the diverse history of our workforce and the social, economic, and civil rights issues that played a role in defining today's workplace. Assemblywoman Crystal Peoples-Stokes is the Chairwoman of the Association. The Association is a nonprofit organization that brings together New York State's elected officials of color to raise funds toward college scholarships for graduating high school students of color in members' districts. Many of the Association's members are also part of the Black, Puerto Rican, Hispanic & Asian Legislative Caucus - an official caucus within the state legislature that participates in the legislative and budgetary processes. While attending the conference, McDonald visited offices of Senate and Assembly members to discuss energy and environmental issues. 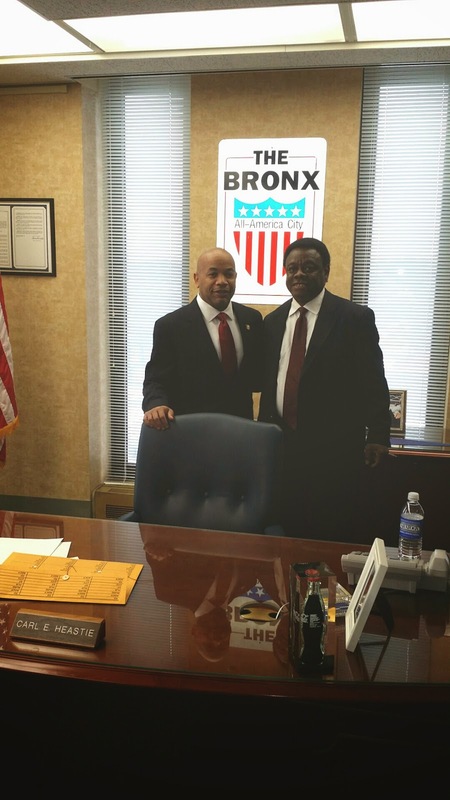 He met with New York State Assembly Speaker Carl Heastie in his office. 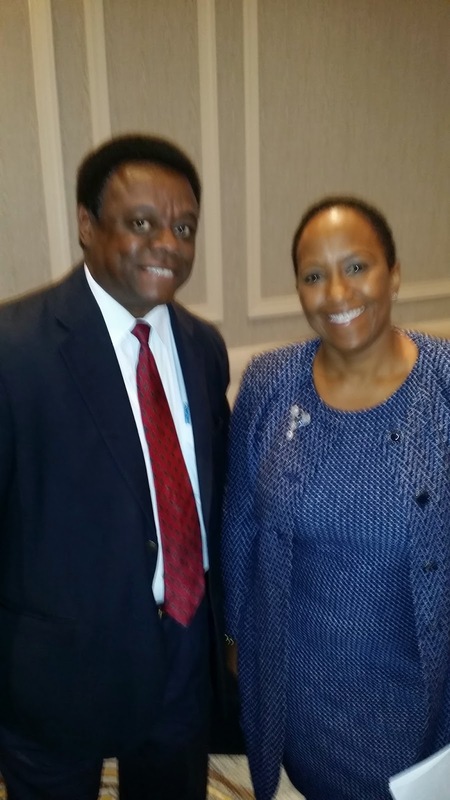 McDonald also discussed environmental justice issues with other members of the legislature at various events during the conference. 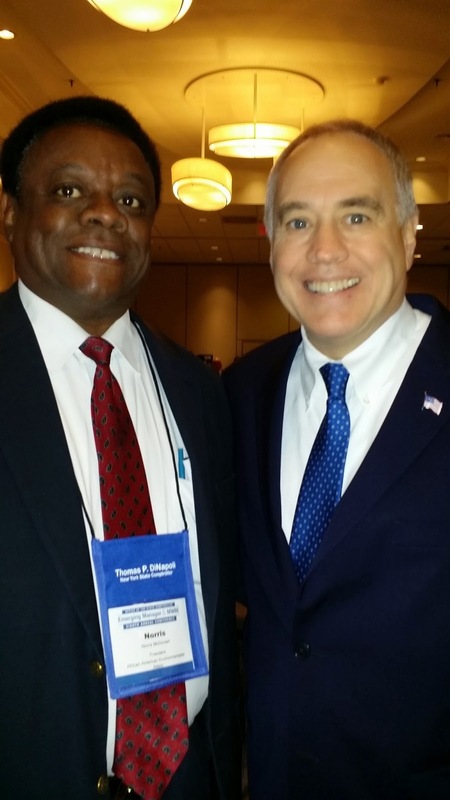 New York State Comptroller Thomas P. DiNapoli sponsored the 8th Annual Emerging Manager & MWBE Conference as part of the Caucus Weekend Conference. The purpose of the Emerging Manager Program is to help the New York State Common Retirement Fund to access the next generation of talent in the investment field. McDonald participated in many Caucus meetings, summits, panels, break-out sessions and receptions. The New York Urban League reception was particularly interesting and their President and CEO Arva Rice provided a very good description of the organization's mission, goals and accomplishments.